On behalf of audie61 the management and staff we wish all our Chinese friends,associates,allies and supporters a Warm and Prosperous Chinese New Year 2013. 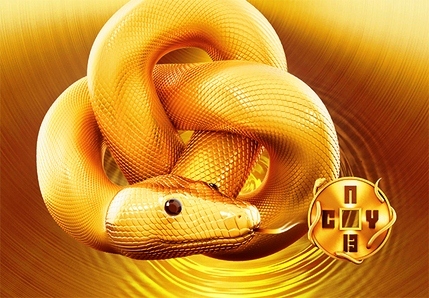 We trusts that the Year of the Snake will bring you all abundance of Joy, Prosperity and Good Health throughout. On behalf of the Management and Team audie61 we would like to wish all our Friends,Members,Allies and Supporters a very Happy and Prosperous New Year 2013. Let’s WALK FORWARD TOGETHER to a most meaningful and bountiful year and may you all be blessed with good health too. GOD BLESS ALL OF YOU. It’s that time of the year where we share in the Joyful occassion of Christmas with our loved ones and those who are dear to us. It’s also the time of the year where we Give more than we Receive and we are also all waiting to open our presents which are given to us by our LOVED ONES and also by our mums,dads, sisters,,brothers,uncles,aunties,nieces,nephews and close relatives. On behalf of the Management and Staff of audie61 we would like to wish all our Hindu friends,allies and supporters a very Happy Deepavali 2012. May your homes light with the Joy of Deepavali. We would also like to take this opportunity to wish SPDP Pending Vice Chairman 3 and also Indian Chief Narashima Barathy and his members a very Happy Deepavali.